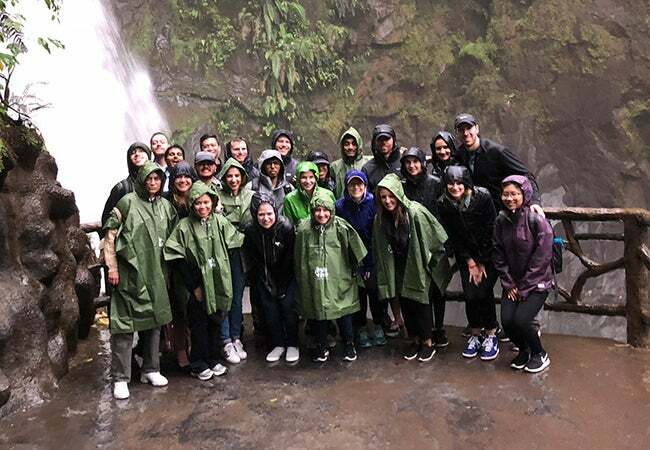 In January, a group of MBA students traveled to San Jose for NYU Stern’s “Doing Business in… Costa Rica” course. 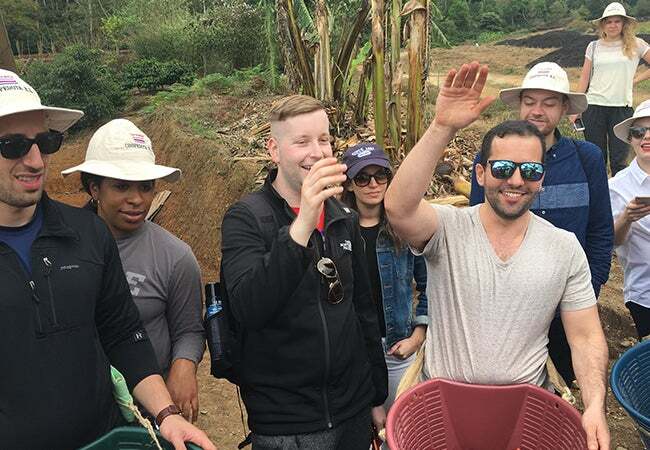 Students attended classes at INCAE Business School to learn more about the Costa Rican economy, sustainable development and responsible labor practices. 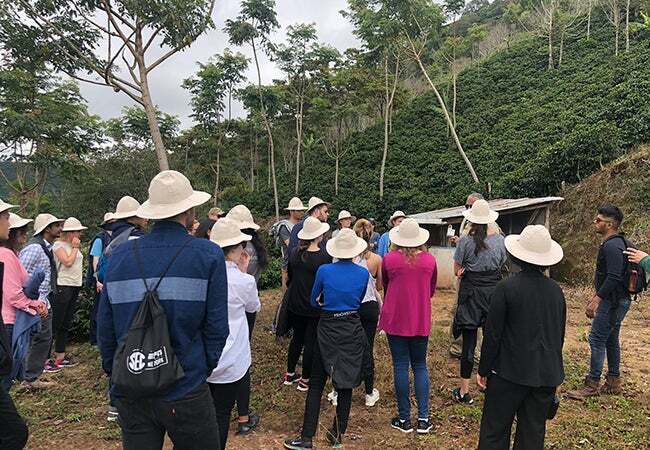 The group also visited the Coopedota Coffee Farm and Roasting Plant and participated in a company visit with Processim Labs. A complete photo gallery from the trip can be viewed here.